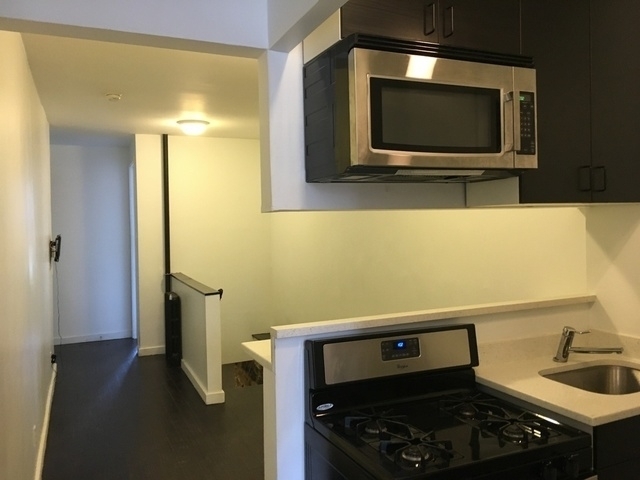 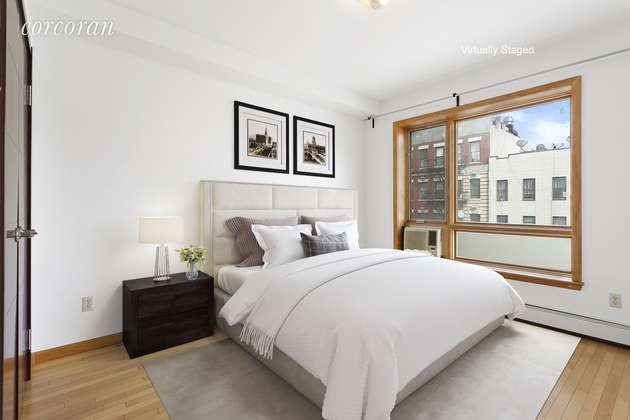 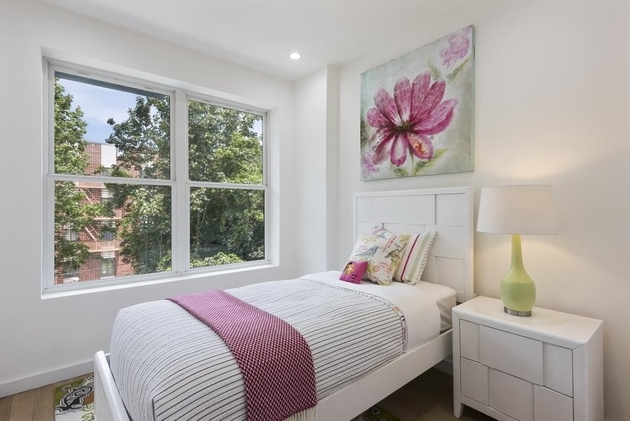 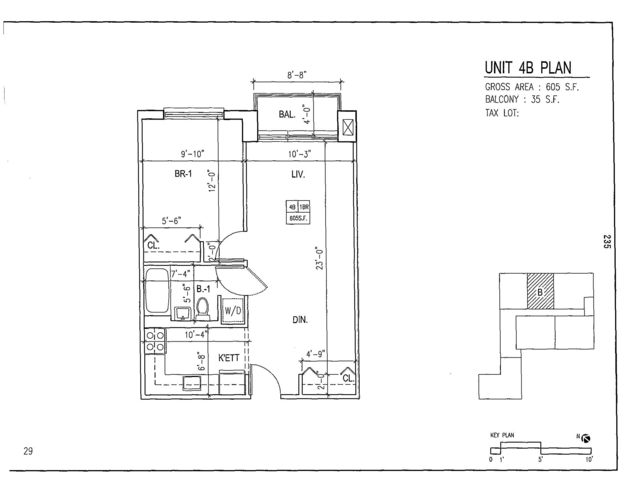 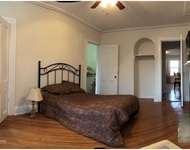 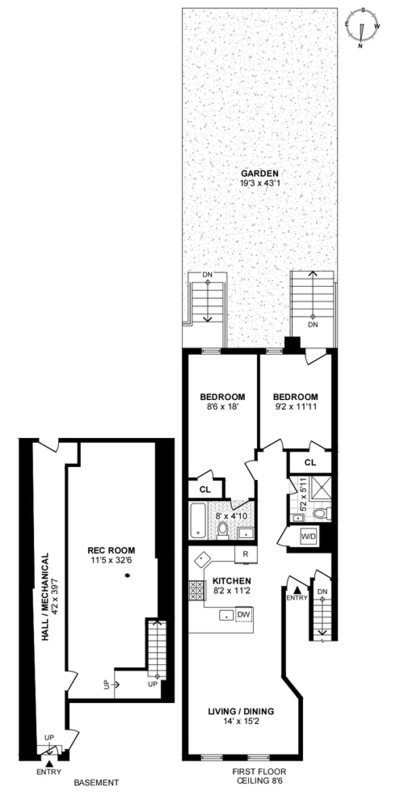 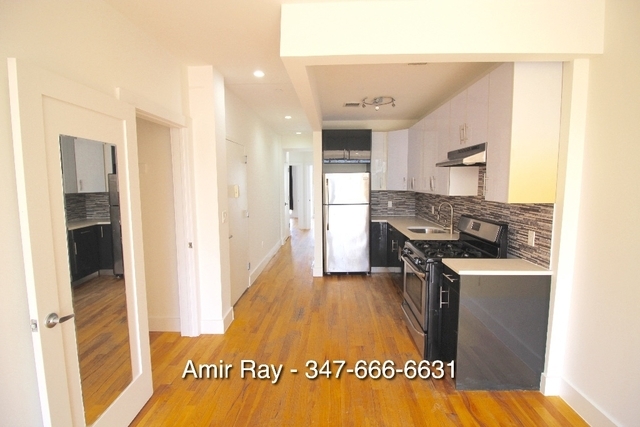 BEST TWO BEDROOM DEAL IN STUYVESANT HEIGHTS!!!! 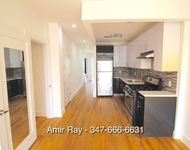 CALL NOW WILL NOT LAST!!! 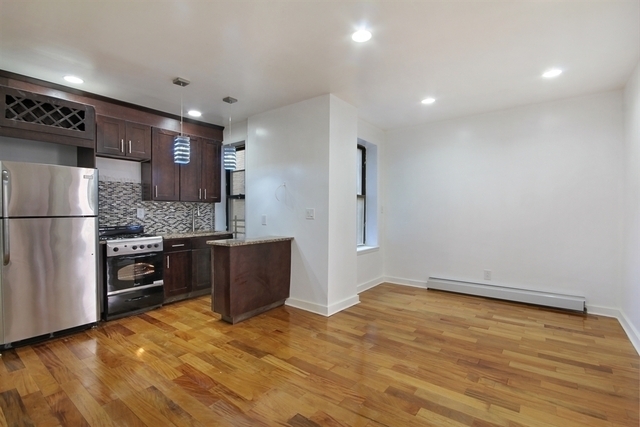 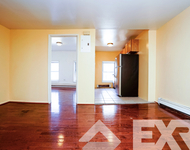 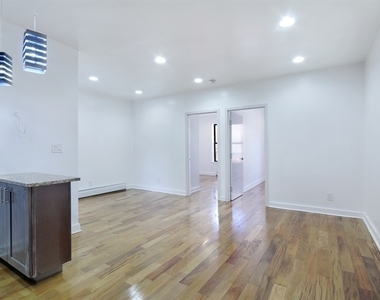 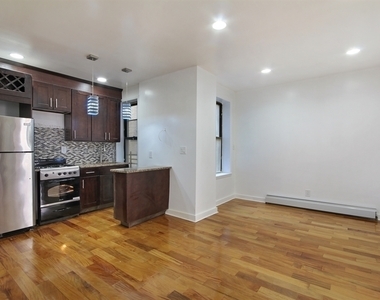 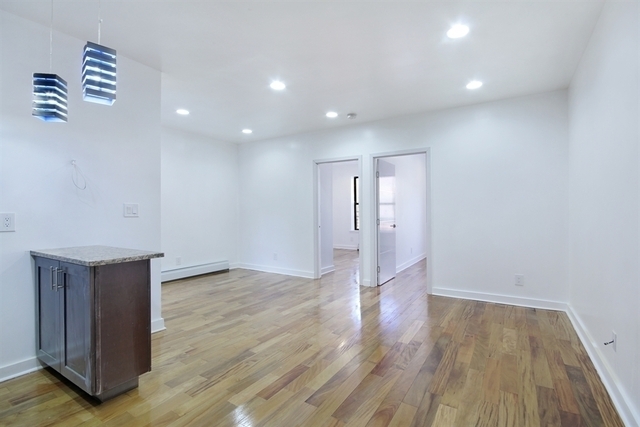 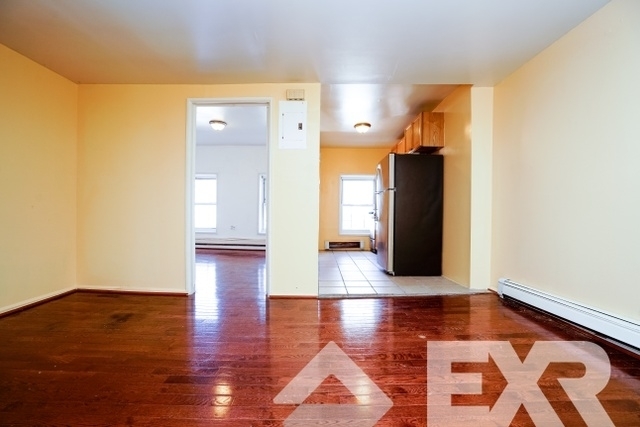 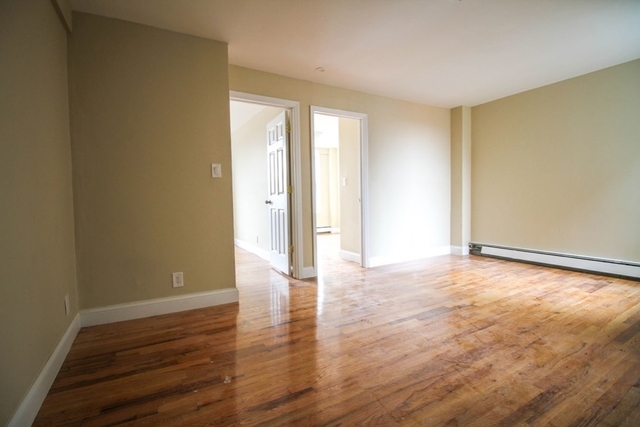 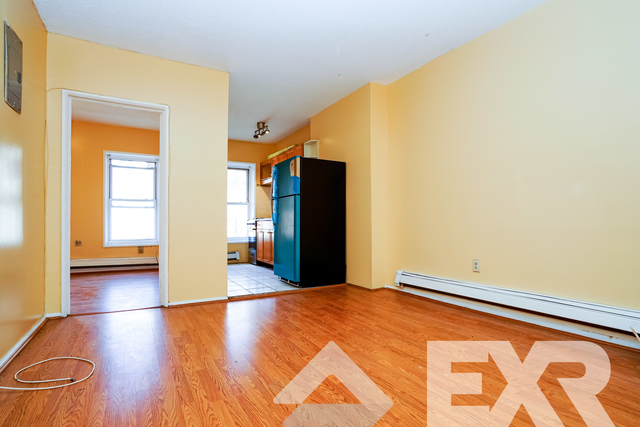 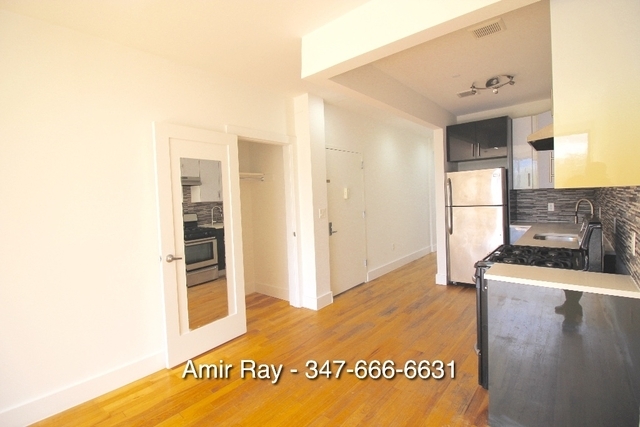 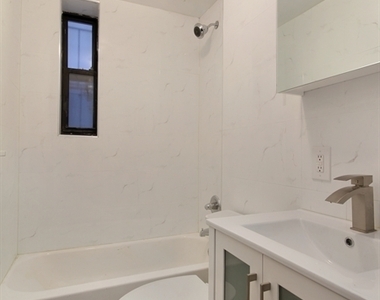 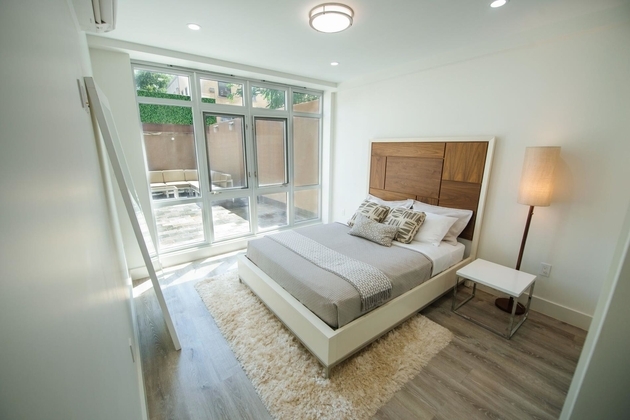 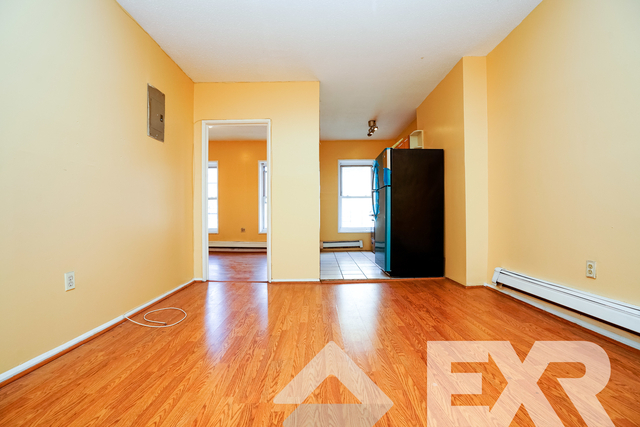 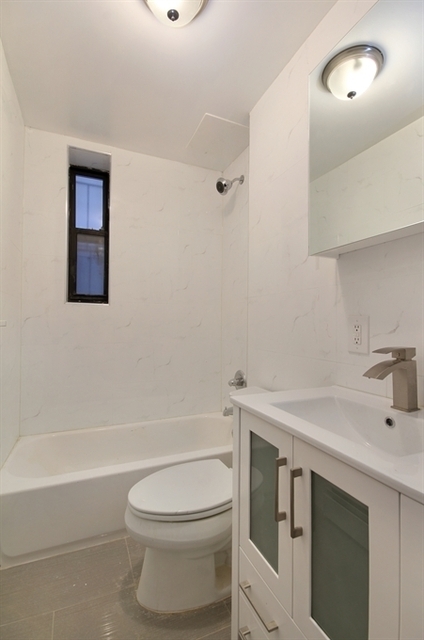 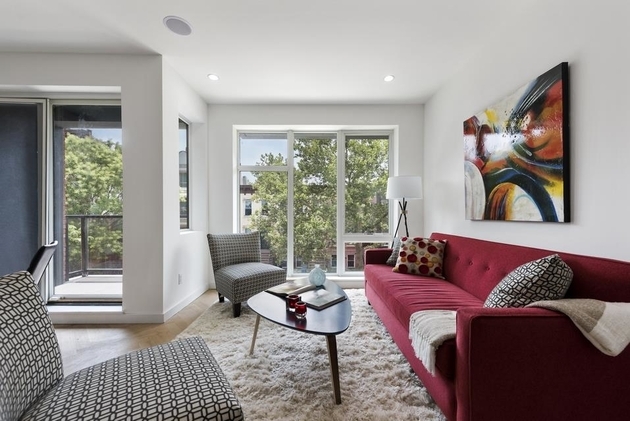 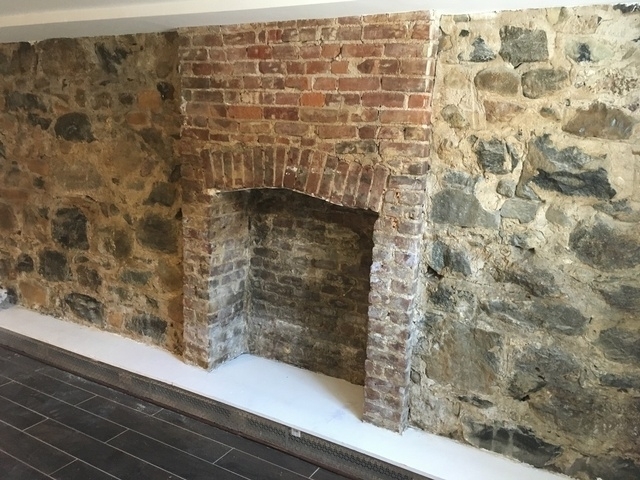 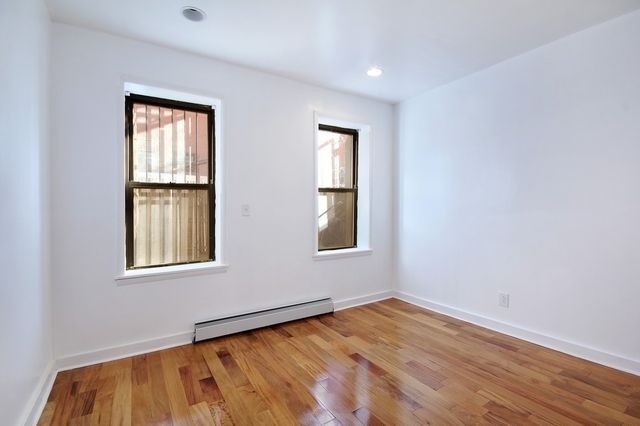 Newly built Prime BedStuy Sun Drenched, Two-Bedroom Apartment available for rent. 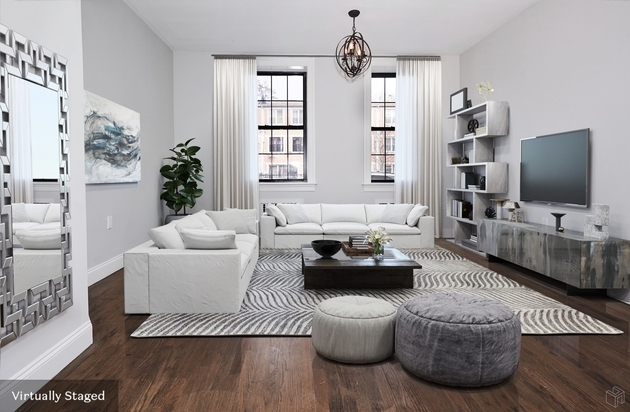 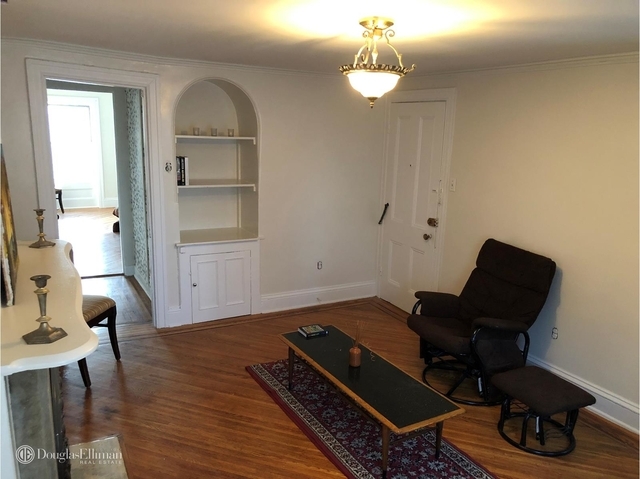 Apartment featurse, tall ceilings, sprawling hard wood floors with a hallway of closets featuring custom doors that open to your spacious sunny open living room. 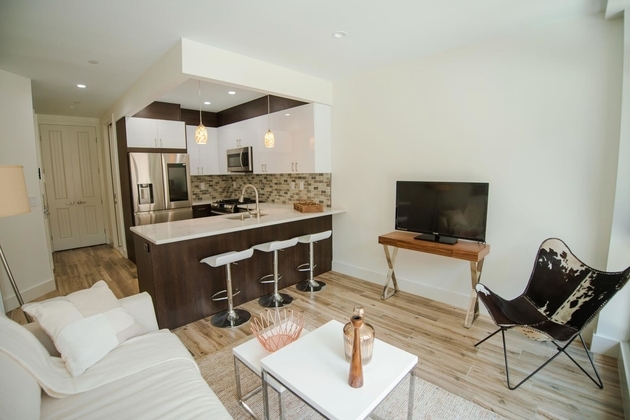 The open kitchen over looking the living room has been completely customized to maximize convenience featuring custom wood cabinetry, including wine rack, retro designed gas stove and stainless steel appliences, all wrapped in granite countertops. 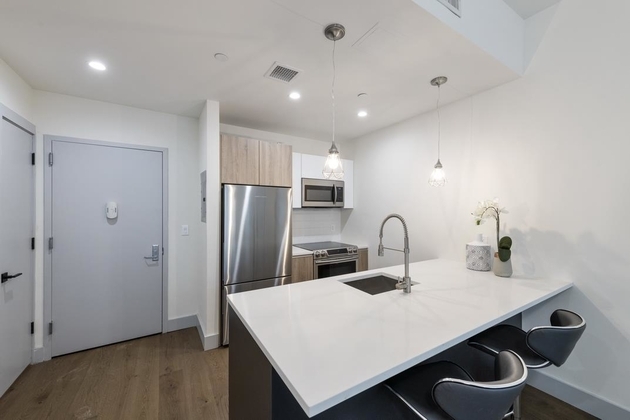 Conveniently located one block away from happening Broadway Ave filled with restaurants, nightlife, shopping including Planet Fitness, WalgreensandRite Aid, fresh seafood market, dry cleaners, Laundromat with a handful of brand new coffee shops and restaurants with up-coming rising star chefs. 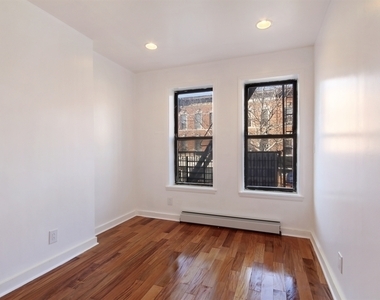 Right by the J, M and Z trains. 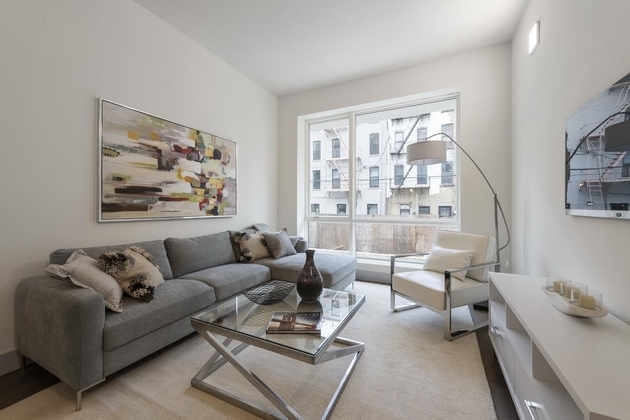 10 minutes to the first stop in Manhattan. 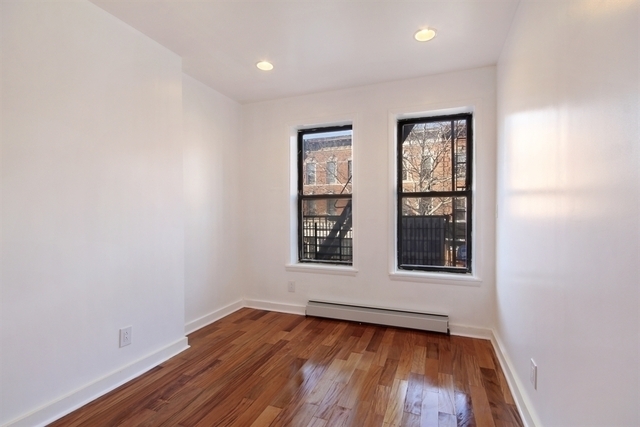 The 82 Ralph Avenue building is located in Bedford-Stuyvesant, Northern Brooklyn, Brooklyn. 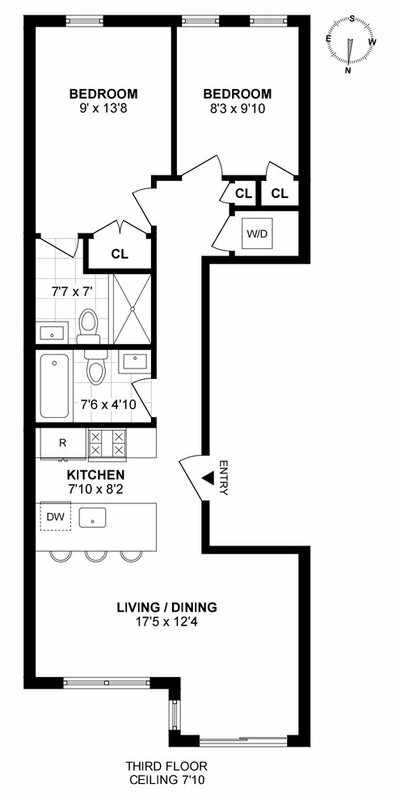 Walgreens is only 322 yards away. 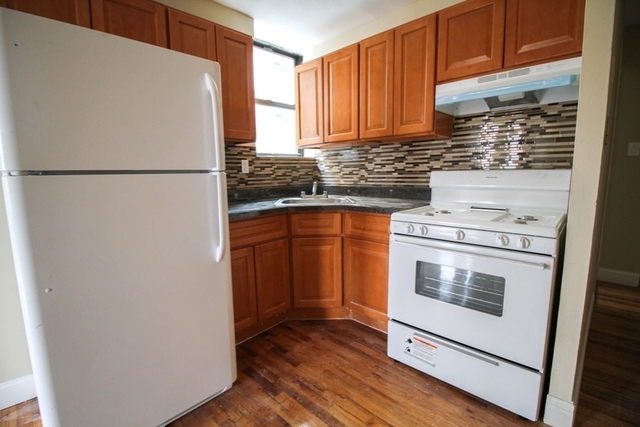 The area has a number of food options, including Bed-stuy Fish Fry, Little Caesars Pizza, and Chez Oskar. 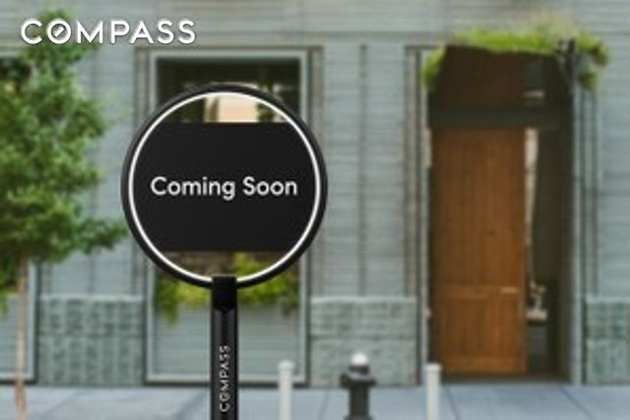 These are located within 568 yards. 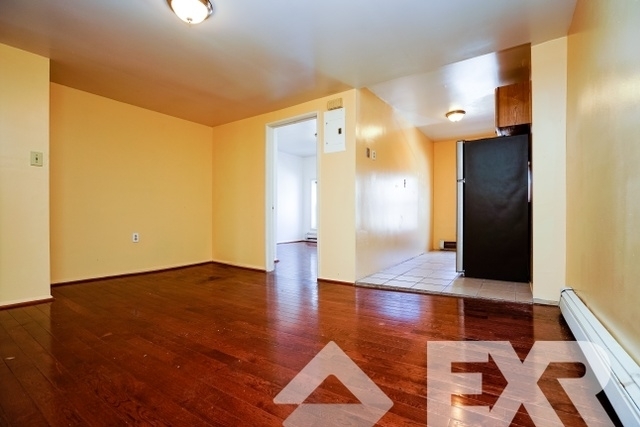 You can find Crown Fried Chicken nearby. 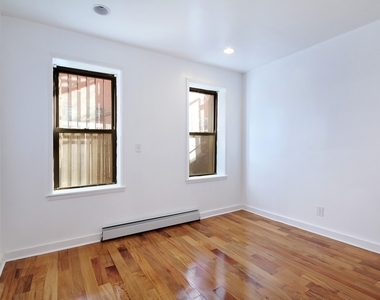 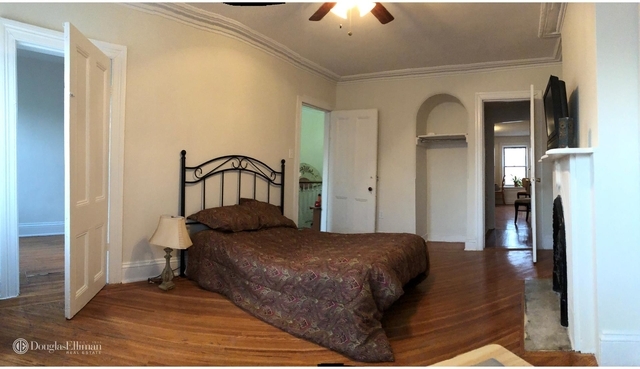 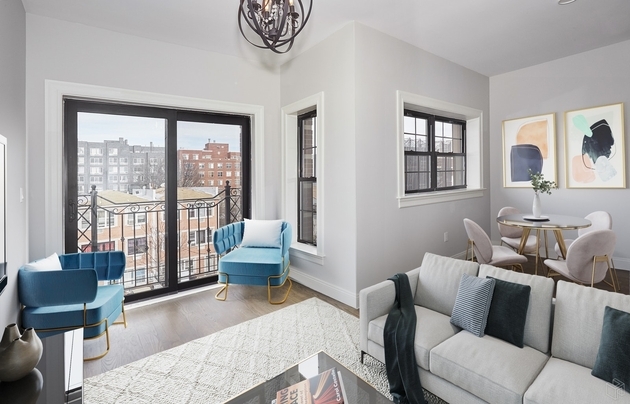 This apartment is $25 cheaper than the median price for 2BR / 1BA apartments in Bedford-Stuyvesant, which is $2,275.